On more than one occasion, Elon Musk has been lorded as the real world Iron Man. With more futuristic endeavors under his care than the writer for the Jetsons, Musk has shown the world that sustainability, artificial intelligence, and space travel are not sci-fi pipe dreams; they’re a real possibility. Between Tesla, SpaceX, and hopefully The Boring Company, his many accomplishments are only overshadowed by his unflinching potential. With all these accomplishments under his belt, it’s no wonder Elon Musk is so prone to memorable quotes. From the future of self-driving cars to his desire to change the world, Musk has been quoted on more stages than you can count, which is why they wrote a book about it. 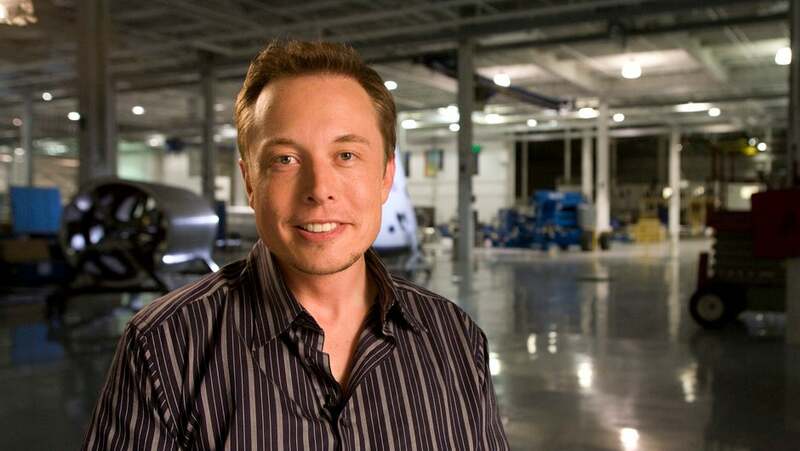 Rocket Man: Elon Musk In His Own Words is a new book that will hit shelves on February 14th. The book chronicles a wide range of Elon Musk quotes that have inspired an entire generation to work hard and innovate often. We were lucky enough to receive a few quotes before the release so you can get your Elon Musk fix. Check out a few of the quotes below and preorder the book today! We round up the best deals you can get on Amazon Echo, Kindle, Kindle Fire and Fire TV products now and on Black Friday. We also explain when the deals and discounts come into effect, so you can be sure to snap up a bargain when shopping from Amazon this Black Friday.